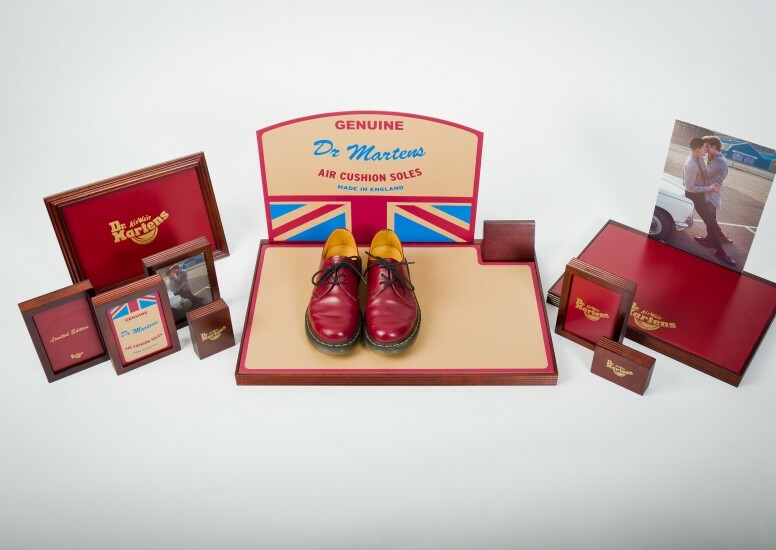 We produced a set of Global POP Display for Dr Martens as part of their new retail identity. The suite of elements included branding blocks, show cards, shoe mats and a free standing unit. 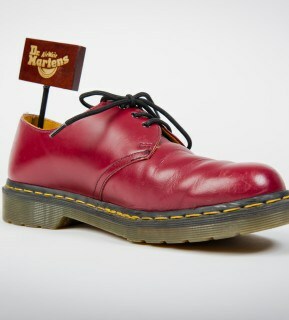 All had the Same Oxblood red leather feature or the ‘Made in England’ brand mark making them stand out in store. These were produced for the global market and have appeared in many retail houses around the globe. 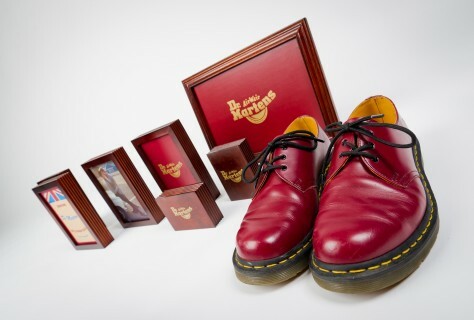 Its been a great year with Dr Martens and we have produced some great retail deign for them. Head down to Spittalfiends Market or Westfield Shopping centre and you can see the whole retail concept in its full glory. You can also hop across the pond to Sweden to see the creation we did there.